One of the interesting features of ProxySQL is the support of query rewrite. In fact, this functionality was one of the main motivations for writing a proxy that sits between the application and the database server to rewrite queries on the fly, without the need to have a developer involved in rewriting the query ASAP (if ever possible!). In this short post I will describe a use case scenario on how to use ProxySQL to troubleshoot performance and quickly rewrite queries if needed. The setup in this specific blog post is Nylas platform, a sharded environment where there are over 80 ProxySQL instances running. Note that we could have get the same information from information_schema.events_statements_summary_by_digest , but we already knew that the load was coming from a specific node so we queried stats.stats_mysql_query_digest inside ProxySQL itself. 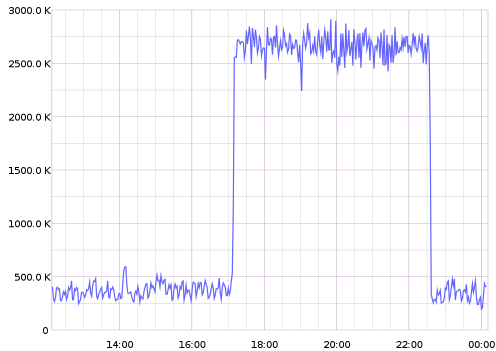 From the output above, it was obvious that the problem was with a specific query type running at that time. col2 and col3 are not indexes because do not provide enough cardinality, while idx_col1 does, so it is indexed. Because of the WHERE clauses and the ORDER BY , mysqld processes it performing a range scan on the primary key. 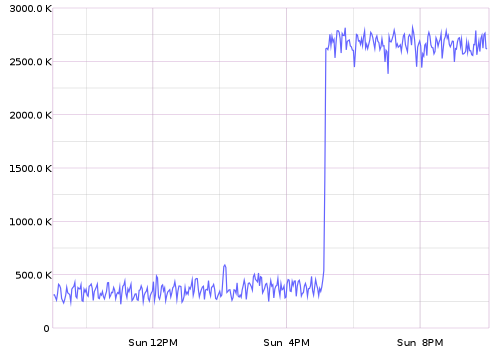 The optimizer could be smart enough to optimize this query, but it is not.
) t ORDER BY PK LIMIT ? How to do this with ProxySQL? Extremely easy! In conclusion: query rewrite is a feature that, depending from the queries running against the database server, quickly allows to isolate and correct problematic queries and improve performance.